Following our first visit in 2012, we are very happy to be traveling again this year. After having gained many insights about what form our project can take, it is time to work on how we will realize it. We shifted our focus from buddhist mandalas to yantras, the hinduistic and tantric version of the same concept. 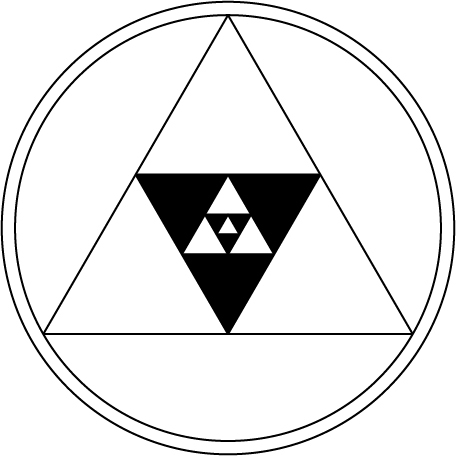 In particular, we will study the Smar-hara yantra – ‘remover of desire’. Apart from that, we will search for exhibition spaces and prepare as much as possible for production.